A vintage Obi-Wan Kenobi action figure has become the world’s most valuable Star Wars toy ever sold at auction. 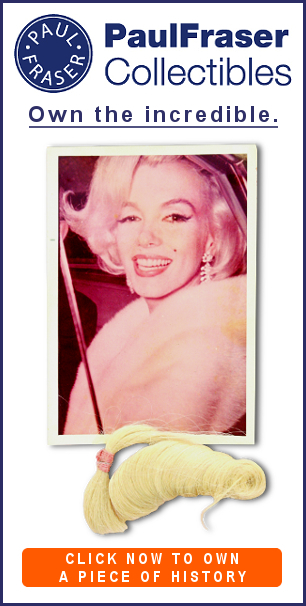 The figure sold for more than $75,000 at Hake’s Americana, more than doubling the previous auction record. 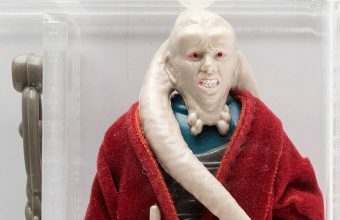 The figure was part of the renowned Russell Branton Collection, which had been described as “the best original trilogy vintage Kenner collection to ever come to auction”. 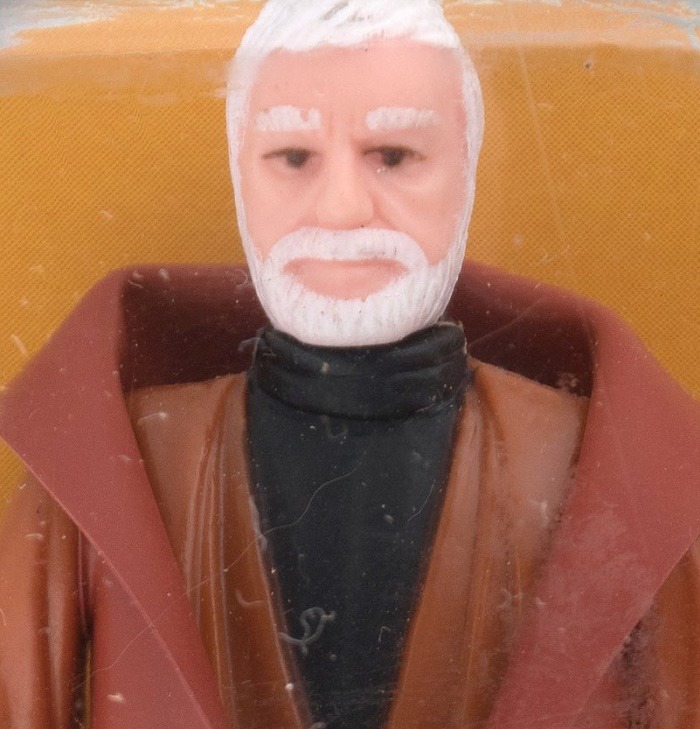 The Obi-Wan figure was released by Kenner in 1978, as part of the first-ever Star Wars toy line. These earliest examples had ‘double telescoping’ lightsabers that extended out of their arms in two parts – but they proved extremely fragile, and later figures included lightsabres made from single pieces of plastic instead. The figures are considered rare in any condition – but the example sold at Hake’s was unopened, on its original un-punched card. 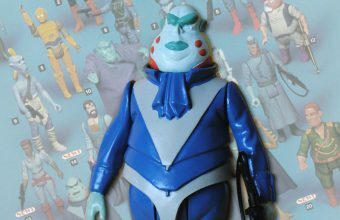 Given a perfect 100% condition grade by the AFA (Action Figure Authority), the figure achieved a final price of $76,700. 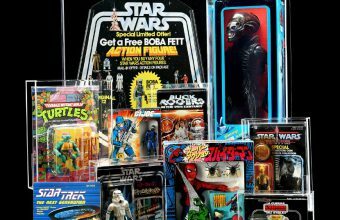 The previous record for any Star Wars figure had been set in 2016, when an unopened French-release Boba Fett figure sold in the U.K for £26,000 ($34,285). Two further figures from the collection also exceeded that record price. 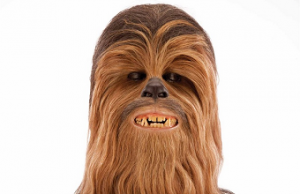 The first was a Luke Skywalker figure from the same 1978 Kenner toy line, graded AFA 95 on an un-punched card, which sold for an amazing $50,622 against an estimate of just 410,000 – $20,000. The second was a rare Anakin Skywalker figure, cast from hard resin and fully painted as a prototype for the 1985 ‘Power of the Force’ toy line, which sold for $34,981. The auction marked the 50th anniversary of vintage collectibles specialists Hake’s Americana, and was the most successful in the company’s history, achieving a final total of $1.75 million. “It was a sale for the history books,” said Alex Winter, president of Hake’s Americana. “The excitement and high prices it generated told us in no uncertain terms that the state of the market for high-quality, impeccably provenanced vintage collectibles is stronger than ever.